Stephen F. Austin. Southeastern Louisiana. The two teams that appeared on a collision course from the bracket get-go will see a battle in the Leonard E. Merrell Center on Saturday night that will send one to the NCAA Tournament. That's just one of the storylines that comes as a surprise to nobody as Friday night's events conclude in Katy, Texas. 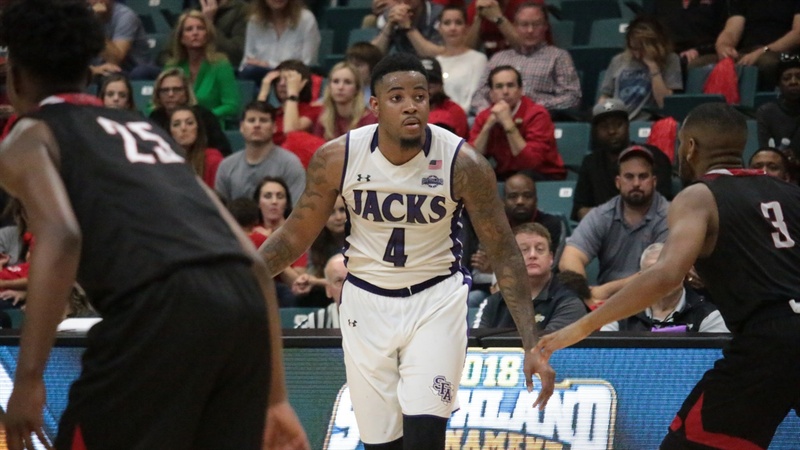 The Southland Conference Tournament, affectionately referred to as Merrell Madness, has actually been anything but mad at the halfway point.